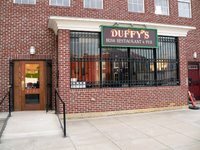 Duffy's Irish Restaurant and Pub is adding Sunday brunch to its pub fare repertoire this weekend. 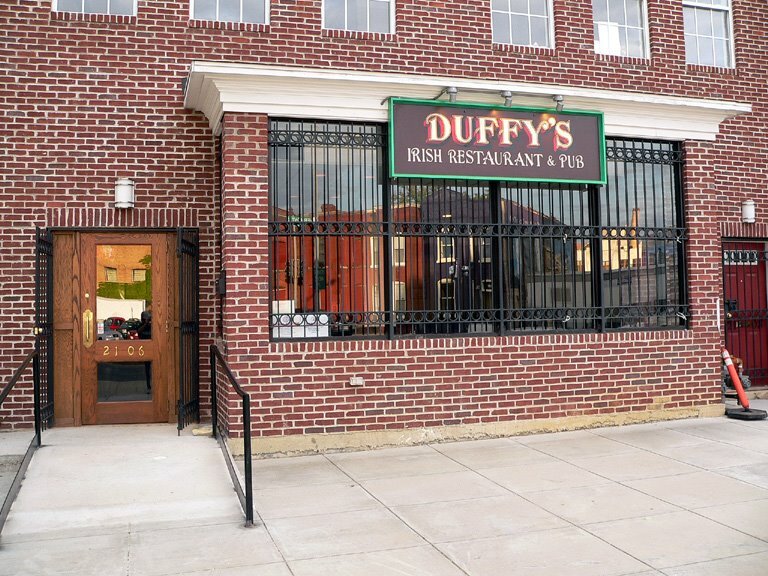 Highlights include $3 Bloody Marys, an Irish breakfast that includes Irish sausages and black pudding (aka blood sausage), and for a Southern twist, grits. Brunch will run from 11 a.m. to 3 p.m.